Who wants a new airport on Samui? The spectre of a new airport continues to haunt Koh Samui. As your April 3 edition reports, a public hearing was organised on March 12, furnishing fresh information and allowing the general public to voice its opinions and grievances. The "majority support" stated in your headline is misleading. The majority (of 342 people) who attended the meeting, encouraged by interested parties, may have given their support. But even so, a majority vote cannot change the fundamental issues - something that none of the past discussions have examined in a comprehensive and objective manner. These include the basic geological unsuitability of the site, the exorbitant costs of expropriation and landfill, the environmental impact, and the ultimate futility of creating a second airport when the problem of the first can be addressed. Once one has reviewed these issues logically, one can only be troubled by the nagging thought that, based on the fundamental infeasibility of the airport project and consequent waste of resources, that either a personal vendetta against Bangkok Airways, or a grand plan for financial gain must be at play. By default, a project of these proportions will invite the age-old practice of money under the table and kickbacks proportional to the size of the budget. Land expropriation: Supporters of a new airport have already drawn up complete plans for its construction without consulting the local community. The area envisioned for the new airport used to be Samui's largest rice growing basin (thung naa) and is still subdivided into small plots owned by hundreds of families. Many people in Na Mueang district are opposed to the idea of an airport next door, and any expropriation plan will have to deal with hundreds of different parties and separate court cases. In addition, it is rather naive to assume that 500 million baht will be sufficient for land expropriation. 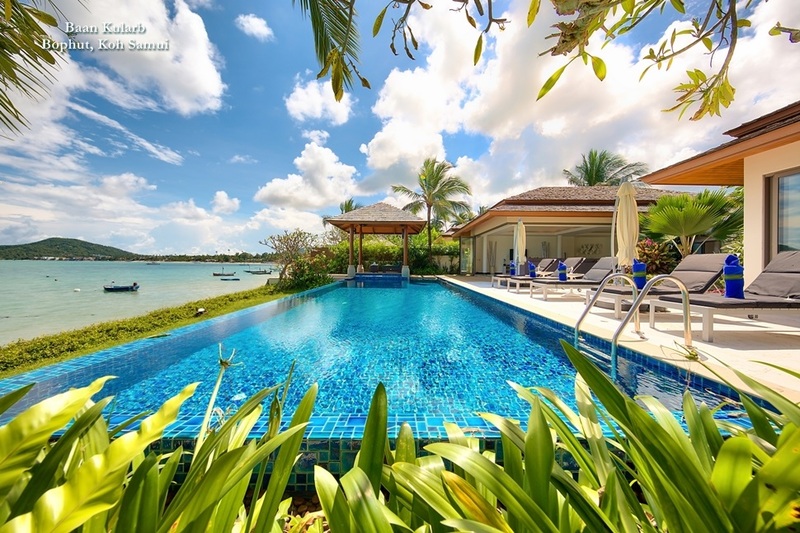 Appreciation in land values on Samui is one of the highest in Thailand, and for a 2,100-rai property in the thung naa area of Na Mueang even 1 billion baht would not suffice. It is also naive to believe that the costs involved in building the airport would be in the area of 1 billion baht. Realistically speaking, we are looking at an amount well in excess of 2 billion baht. Geology: The area in question constitutes an expansive floodwater basin acting like a sponge for excessive seasonal rain water runoff from the mountains to the north. That is why, with the right type of clay soil and seasonal flooding, the terrain was indeed ideal for growing rice, and should be earmarked for an enlarged water reservoir in future. By contrast, one would in fact be hard pressed to find a less suitable site for building a runway, which needs to absorb the impact of heavy planes landing. Both the top soil and in particular the geological strata below are by nature clayey and unsupportive compared to rock, gravel or sand. Therefore, in order to build a foundation suitable for a runway, large-scale excavation and re-fill would need to take place. As the bedrock only starts at a depth of 80 metres, piling is an unlikely option. Because of the natural cycle of seasonal (at times severe) flooding, not only the runway but all other utility areas such as terminals, will need to be raised at least two metres above the level of the existing rice fields. Due to the scarcity of suitable soil on the island, large-scale landfilling is a very costly undertaking. Once the area can no longer function as a flood plain, many surrounding residential areas and roads would be subject to severe flooding, unless a floodwater diversion system of large proportions is built to deal with this problem. 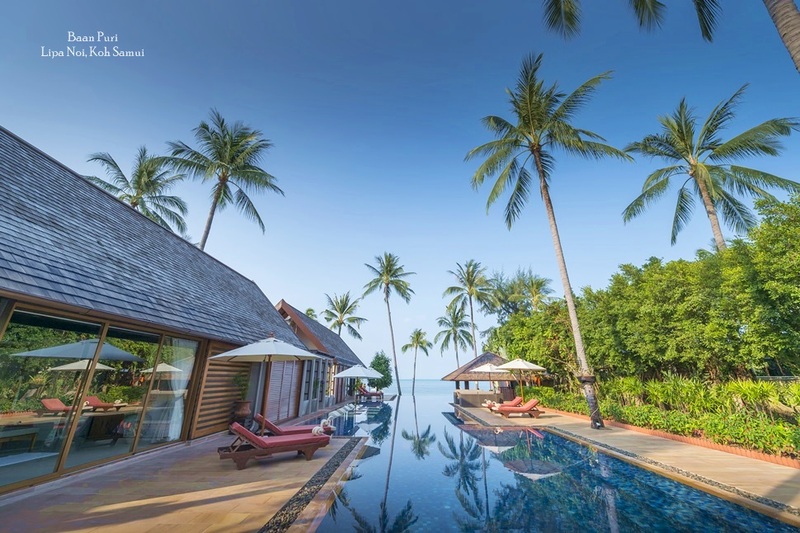 Bangkok Airways: There are many good things to be said about Bangkok Airway and one can only admire Dr Prasert's pioneering vision to invest hundreds of millions of baht to build a private airport on Samui. Whether one feels that this was positive or negative for the island is a matter of perception and personal opinion. Fact is, investment on the island increased tremendously and many upmarket hotels and residential homes were built as a direct consequence of this development. 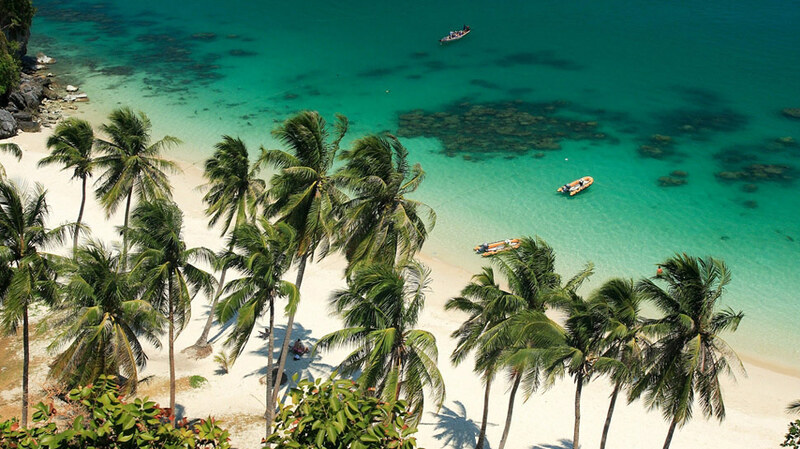 Samui can pride itself in being home to one of Asia's most beautiful airports. Using a combination of simple yet aesthetically pleasing architecture and well-maintained gardens, the airline has made a serious effort in providing a beautiful gateway for Koh Samui What is more, with its recent completion of a new terminal and facilities, passenger capacity has been increased significantly. The ugly downside is that Bangkok Airways, as the sole owner of the existing airport, engages in monopolistic practices that enrages locals. The airport maintenance tax of 300 baht (which does not exist at any other domestic airport in Thailand) is just one example of squeezing money out of passengers. Everyone on the island has suffered at one point or another from the airline's high-handed disregard for its customers. Flight delays are more the rule than the exception. Understandably, many people are disgruntled. However, building a new airport is not the solution to this particular problem. It would be like shooting sparrows with cannons or prescribing unnecessarily expensive medication, which only addresses the patient's symptoms. If indeed the problem is Bangkok Airways, then why not address this issue directly and force the company to improve its services, allow other airlines to operate, and charge more reasonable prices? I believe hotel operators and local organisations (if they join hands) are in a very strong position to achieve this. 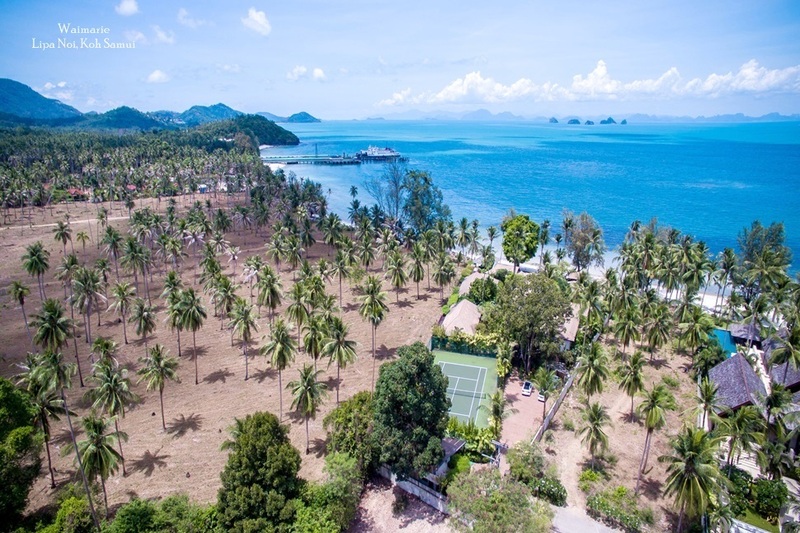 Impact on infrastructure and environment: The desultory state of Koh Samui's infrastructure, public facilities and services simply cannot cope with increasing numbers of residents and visitors. 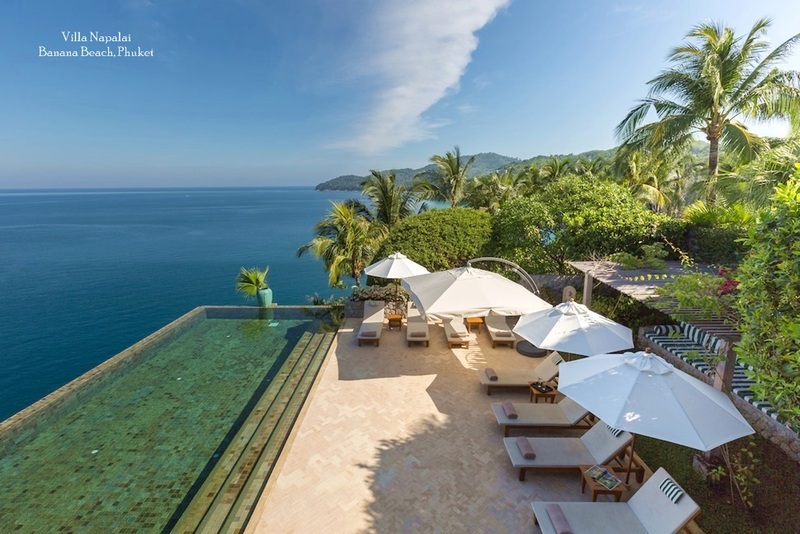 In fact, more and more visitors are choosing not to return to Koh Samui because the glossy brochures do not always match the reality of its increasingly damaged environment. Surely, slowing development to resolve existing problems before they completely get out of control would be the wisest choice. Conclusion: It appears there will be no problem raising funds (to the tune of 2 billion baht) to build a new airport. A concerted effort to address and deal with many of the problems plaguing Samui today would cost a lot less. The present dispute over the new airport should be seen as an opportunity to re-examine Samui's present state of development. Instead of more indiscriminate development and building, the island urgently needs visionary planning based on sustainable tourism concepts. We should not allow this beautiful island to become another victim of short-sighted and destructive, big-money politics. Efficient solutions to the island's present problems, the long-term effect on limited natural resources and ultimate sustainability should be carefully considered before any more development takes place.